Police Release New Information About Freddie Gray’s Case. 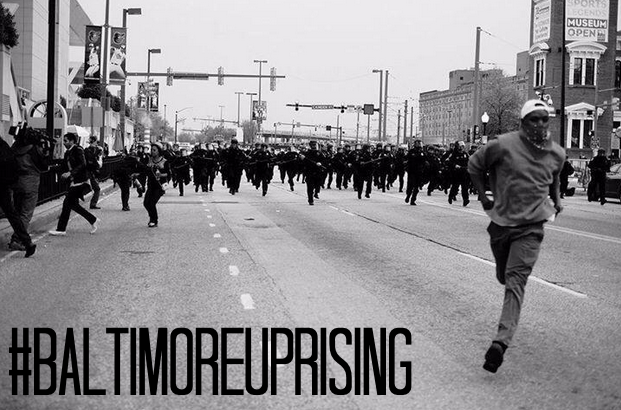 As America watches the people of Baltimore rise up against the oppression of police brutality, those of us who are not in geographical proximity to the Maryland city have still undoubtedly been affected by the stories that led to these protests and others that have occurred in recent memories. 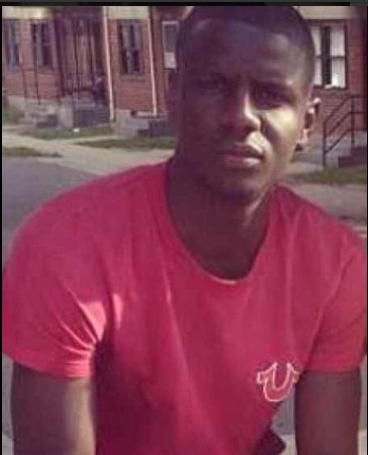 Baltimore is angry and looking for answers in the death of 25 year old Freddie Gray, the man that was injured in police custody on April 12– which left him with his spine 80 percent severed. He died April 19. It is still unclear exactly what happened the day they arrested him, but Baltimore Police Department announced new information today. According to newly obtained footage, the van carrying Gray made a previously unknown stop before arriving at the police station. “Detectives say the police van picked up Gray after he ran from police. They then made one stop previously known to officers, but made another stop that police said today they did not learn about until investigating the case further. From that second stop, they made another stop before making a fourth stop to pick up another prisoner. They then went to the police station, according to Deputy Commissioner Kevin Davis, who headed the Baltimore Police Department’s investigation of the case. The announcement came as Police Commissioner Anthony Batts announced that their department had completed its portion of the investigation a day earlier than expected and handed over all information to the Baltimore State’s Attorney Office to handle the rest of the case. It is no secret that the media feeds viewers the images that they want to be seen. They tell you what they want you to know and the thoughts the they want you to think. Deray McKesson, however, will not be had… and he proved it during an interview yesterday with CNN’s Wolf Blitzer regarding the mass protests going on in Baltimore, Maryland. Blitzer was obviously trying to get him to feed into the negative narrative that has flood news coverage of the events in Baltimore and he even went so far as to use the tired comparisons of the situation today to the protests led by Dr. Martin Luther King. Thank you for swerving! Stop letting other people tell our story for us and control the conversation. The most frustrating part of these events, especially when watching from the outside, is that you begin to see how people really feel. You begin to see that most people have not intention of trying to understand why America is in a general state of unrest, particularly in regards to police brutality and racism. It is important to know that while there are other ways to protest, the violence that people are rising against– the violence at the hands of law enforcement– has made people feel trapped and as though they need to fight their way out. Deray articulated it perfectly when he said that one doesn’t have to condone the actions to understand the actions. Season 9 American Idol semi-finalist, Todrick Hall is serving Beyoncé life in his latest YouTube video. The singer covers Queen Bey’s entire discography in 4 minutes by rearranging lyrics into the single greatest Beyoncé tune you’ve heard[ to date. Check it out below. If you’re looking for more Todrick, his MTV reality series of the same name will premiere in August. 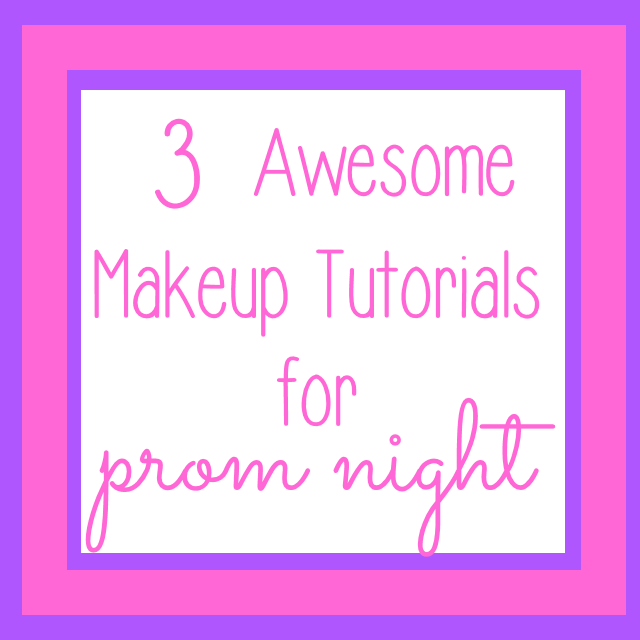 Prom season is in full effect and we know that you are trying to look your best. If you’ve been on the hunt for the perfect makeup look that you can do yourself, we’ve rounded up some of our favorite Youtube videos with stunning looks that are incredibly affordable with drugstore products. You probably already own a lot of these things. Score! Check out some of our favorites below. First up is a gold look that is universally flattering on all skintones and offers tons of options for lip colors. If you’re the kind of girl that likes a lot of drama on the eyes, here’s a dark and smokey look for you. If you like to keep the eyes simple but prefer bold lips, we think that this look is super versatile. False lashes will open up the eyes and you can choose your favorite bold lip color as the focus. Make sure you take your lip color of choice with you to reapply throughout the night for pictures. If you get shiny, pack blotting papers. Feeling cheap? Use a piece of clean toilet seat cover and press it against y0ur oily spots to absorb excess. Tissue also works.